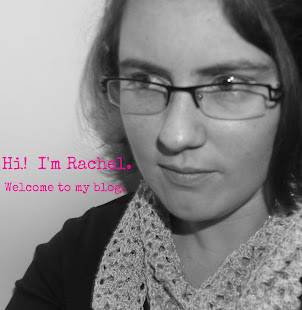 While many of my craft projects involve yarn, knitting and crocheting are not the only ways I enjoy creating. It's still January, so I am going to add making these seven projects to my New Year's resolutions. 1. These earrings from All Day Chic look stunning and complicated, but the tutorial seems easy enough. 4. 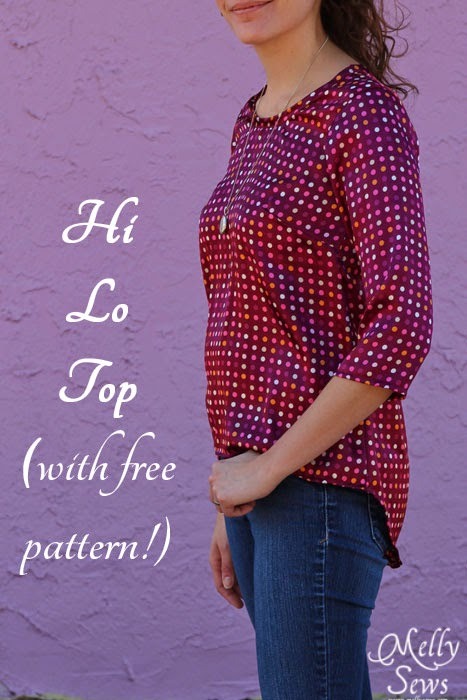 This Hi - Lo Top by Melly Sews would be a perfect addition to my wardrobe. 5. I picked up some fabric on Black Friday that I'd like to make matching mother and daughter dresses. 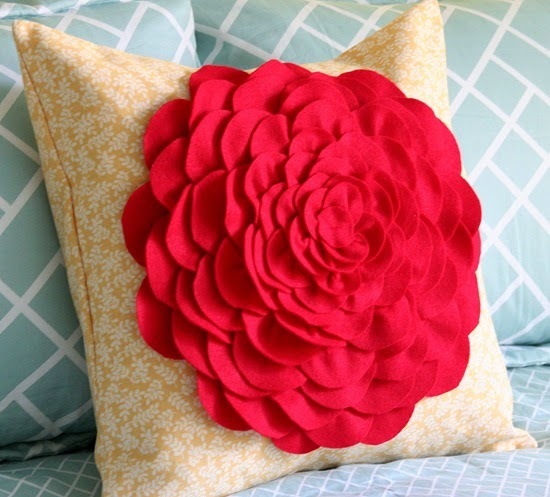 I'm thinking the fabric will be the "matching" part, but they would be different styles. This one for me and this one that I picked up ages ago for Catherine. What do you think? 6. I want to work with knit fabrics. This pattern was under my Christmas tree. 7. I also want to start and finish at least one scrapbook. How about you? Do you have any fun things on you New Year's resolutions list? And speaking of resolutions, it's the end of January, how are you doing on yours?